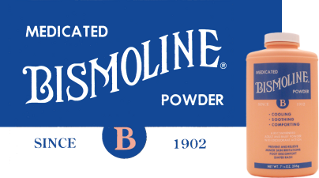 For questions and comments, or if you have used our product and would like to share your experience, please email to bismoline@bismoline.com, or contact us at the address below. Wholesaler and distributor inquiries are also invited! Sorry, this page currently requires that you have iframes.